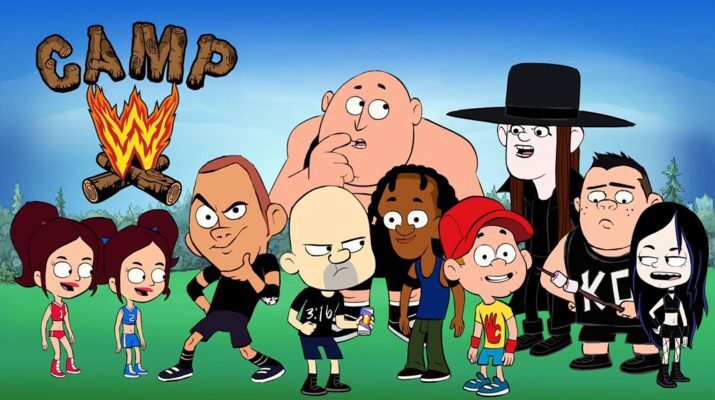 WWE.COM:Where did the idea for Camp WWE come from? SETH GREEN:My understanding is that it was Vince McMahon’s idea. This has been something that he has wanted to make for a while. 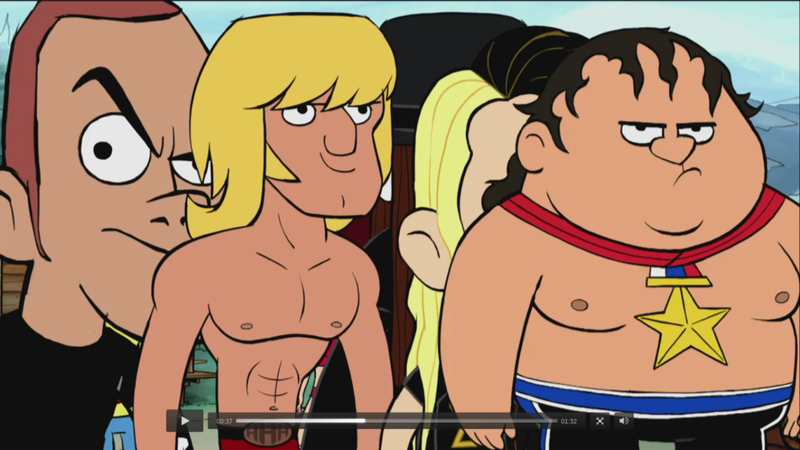 After I hosted the  Slammy Awards, somebody put together that we had an animation studio and that we can develop this kind of content. So, WWE came to us with this concept of Vince as the summer camp director with all of the Superstars as the campers and WWE Legends as activities directors. WWE.COM:When it came to casting, how receptive was Mr. McMahon to the idea of portraying himself in the role? GREEN:Originally, we had just assumed that we’d have all actors and hadn’t thought that anybody would want to play themselves. But when they proposed the idea of Vince playing Vince, that just gave us a completely different opportunity for the kind of content that we would write. He’s an expert performer for over 30 years and we had no doubt that we could enhance his existing characteristics into absurdity and that he would be an expert at performing it. And we were right. I don’t think people are ready, man.